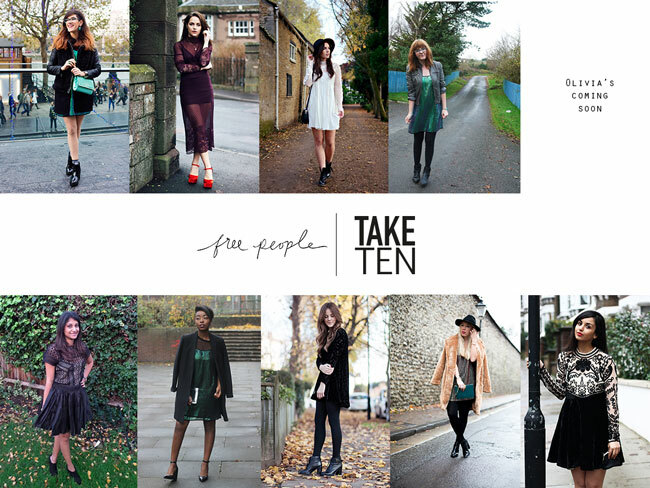 So its that time again, a Take Ten challenge and this one was with the awesome brand Free People. 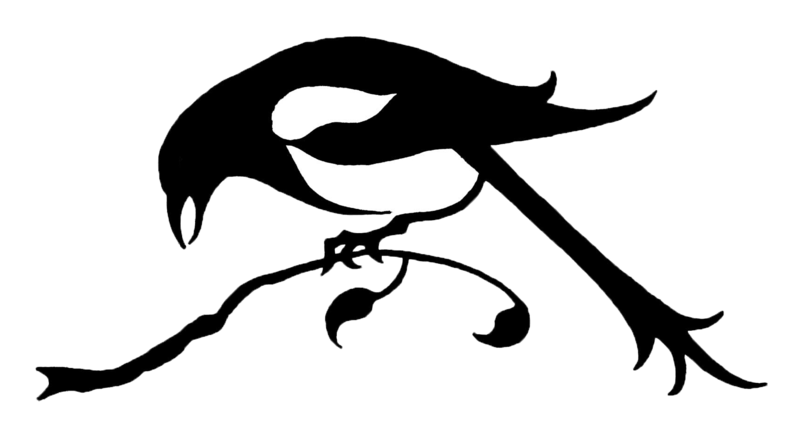 A brand I have lusted over many a times. They have an amazing eclectic boho-chic vibe about them that I find so refreshing compared some other high street brands. 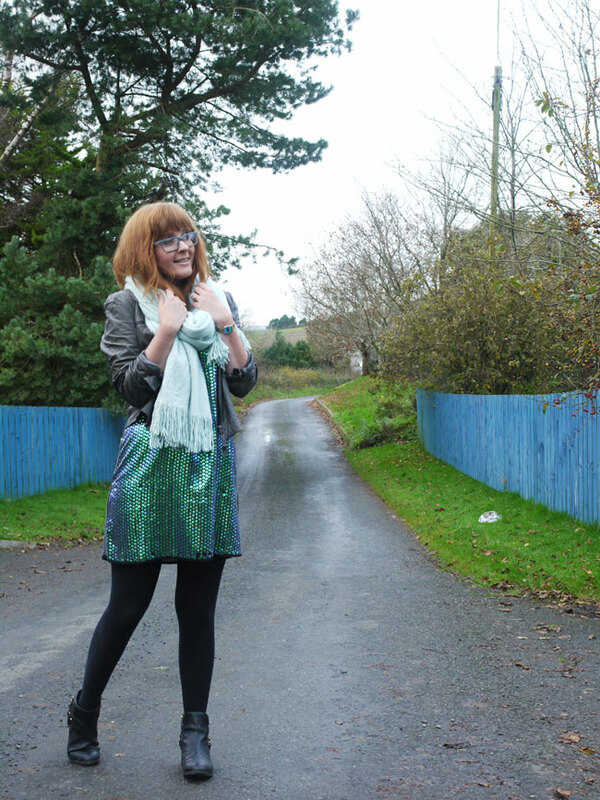 They asked each Take Tenner to chose a party dress to style up, the dress I chose unfortunately ended up being a size too big so the lovely Lucy posted me over her dress to style last minute. This wouldn't have been a dress Id normally chose. 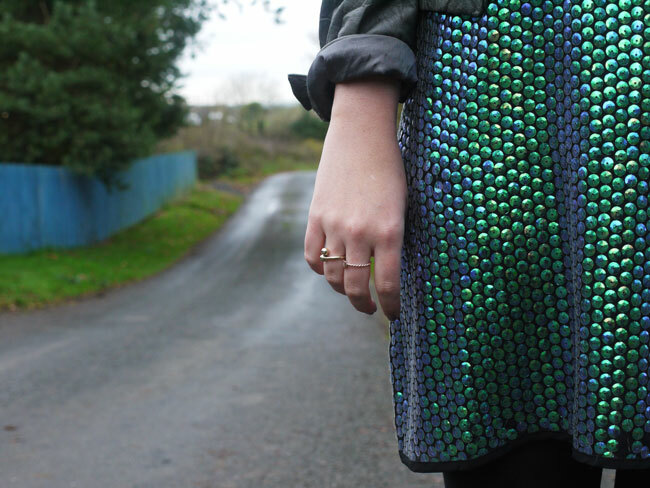 Sequins aren't a part of my wardrobe in any shape or form but the slip dress shape & mermaid scales colour kinda won me over. 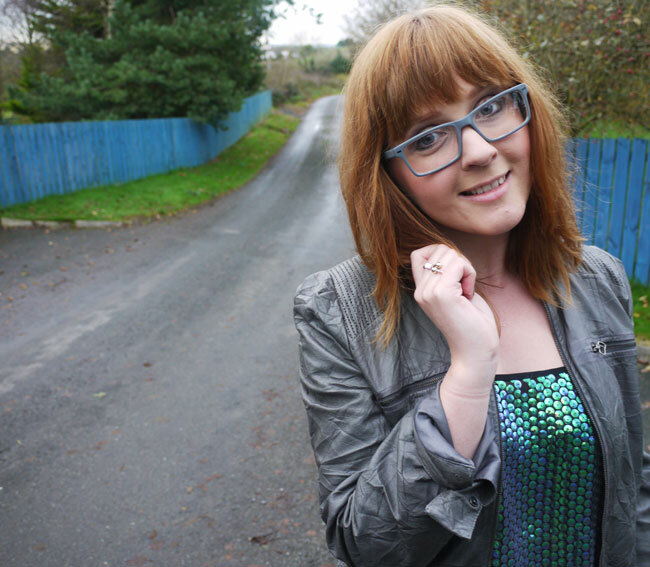 I styled it dressed down, more me with flat boots, a leather jacket and a cashmere scarf. The dress has the wow factor, it doesn't need dressing up in my opinion. 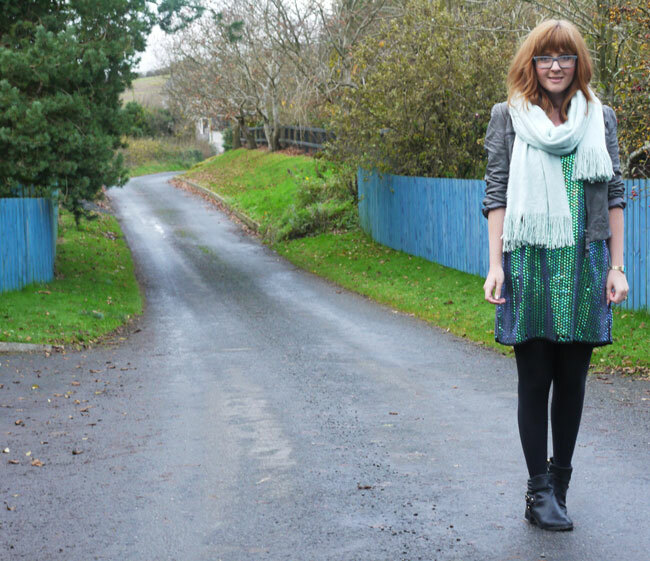 Dress c/o Free People, Jacket: Cocomenthe, Boots: H&M, Scarf: H&M, Watch: Casio, Glasses: Gok Wan. 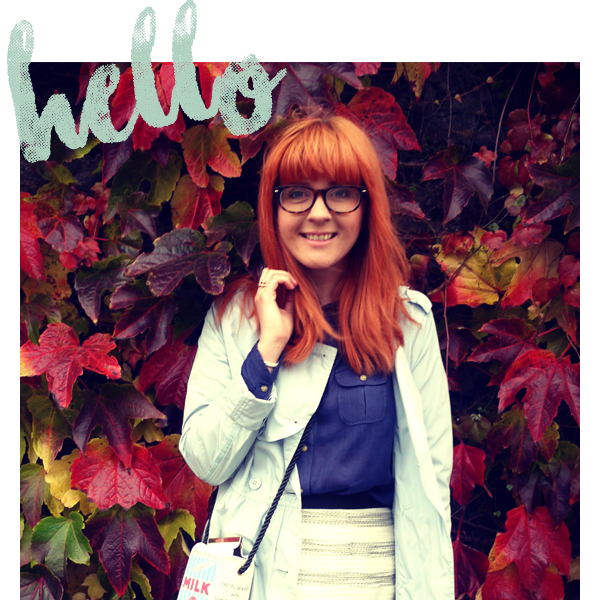 Be sure to check out the other fab Take Ten Ladies & a special welcome aboard to Amy & Caroline! Looking lovely :) The dress looks great! I love how you dressed down this awesome party dress. 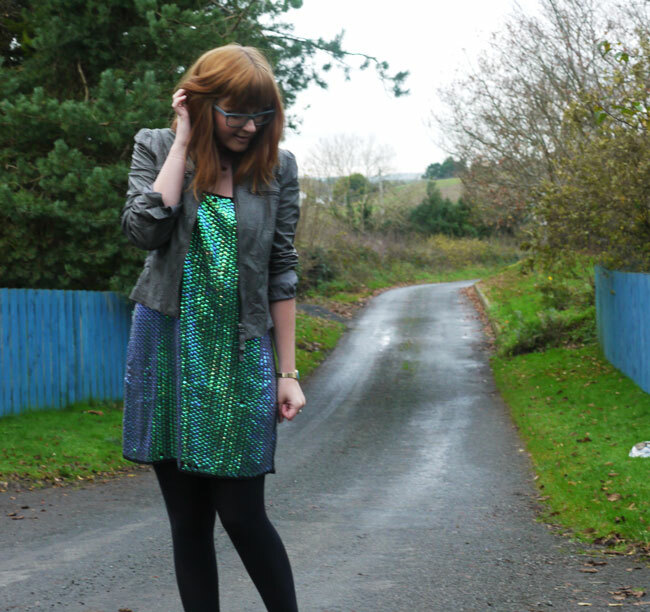 The green mermaid-y sequins are amazing. I really like the jacket you paired with it too. Very cool look! you are looking beautiful in this prom dress thank for sharing this. 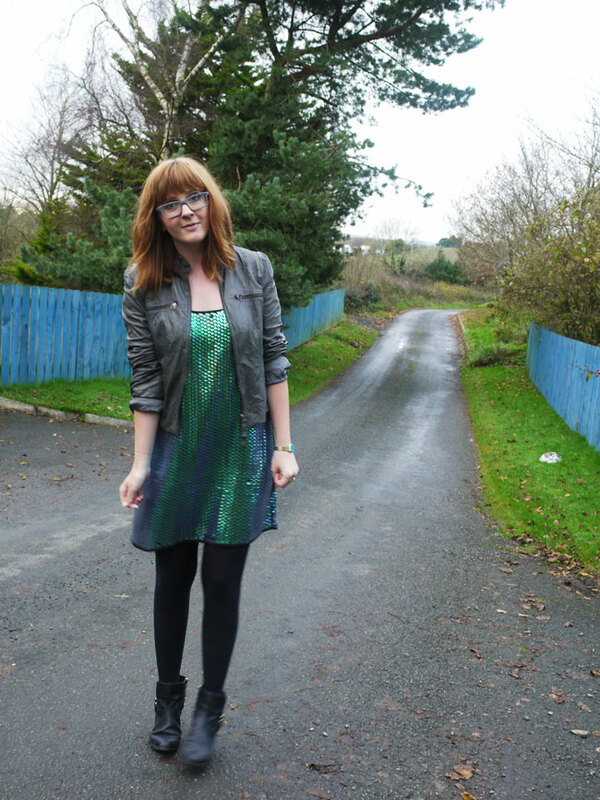 Thanks for sharing the informative tips about the dresses nice post!